At Chaffee Nursing Center in Chaffee, Missouri we don’t believe in a one-size-fits-all approach to senior living. Instead, we focus on the individual. The right fit for your unique needs is waiting in our community. Rehabilitation includes physical, occupational and speech therapy following hospitalization or a short-term inpatient rehabilitation stay. 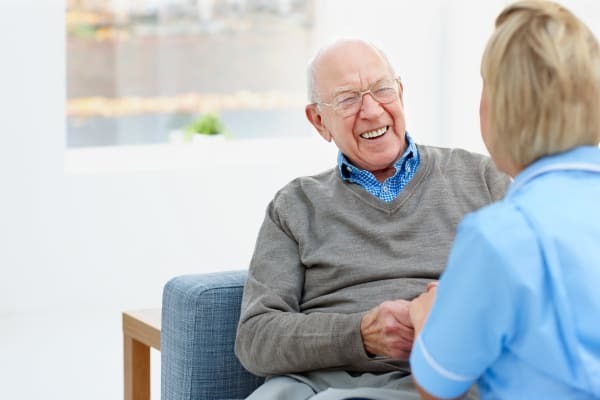 Therapy can continue right here at Chaffee Nursing Center under the Medicare Part B program. Experience the Americare difference at Chaffee Nursing Center. Come for a visit and a tour, and we’ll show you how we put you and your loved one at the heart of everything we do.